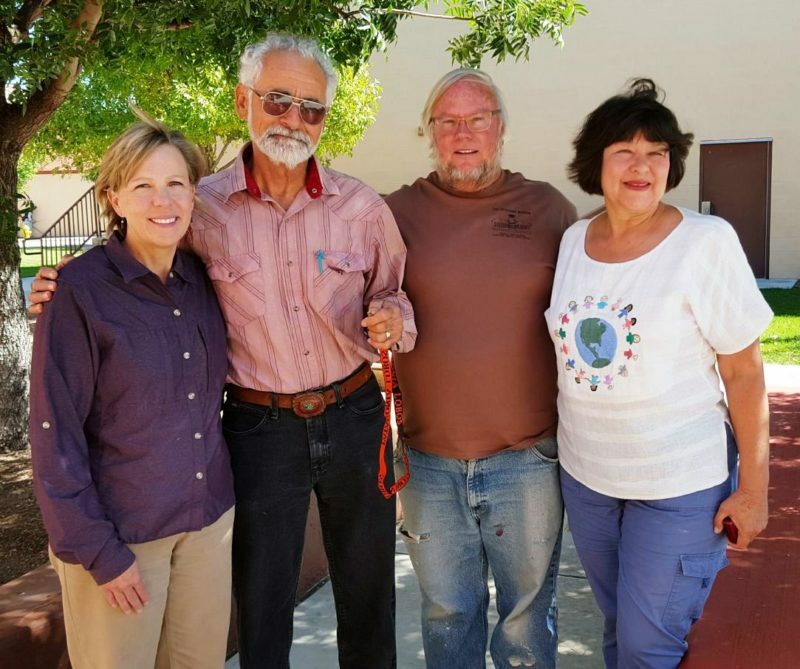 The Patagonia Museum signed a contract with the Patagonia Public Schools on Monday to promote awareness and appreciation of the history and culture of eastern Santa Cruz County by providing displays, exhibits and demonstrations at the 1914 Patagonia Grammar School. The Patagonia Museum will also maintain the historic building for current use and future generations. The renewable contract became effective Monday and expires June 30, 2017. 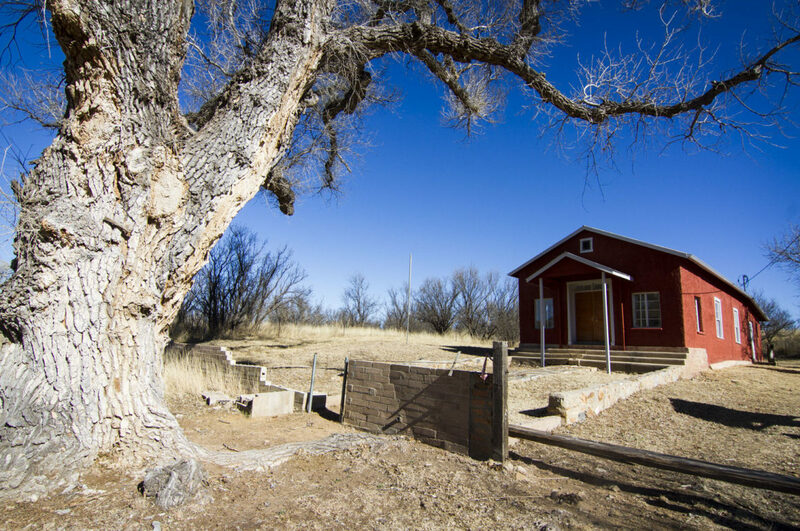 From picking up trash on the outskirts of town to working on the Lochiel Schoolhouse, the Patagonia Museum is rolling up its sleeves this week. In addition, the museum is preparing to host a presentation on Fort Buchanan as well as planning its annual bus tour of historic Mexico. The Patagonia Museum met for a brief business meeting followed by a talk by Dr. John Langellier. 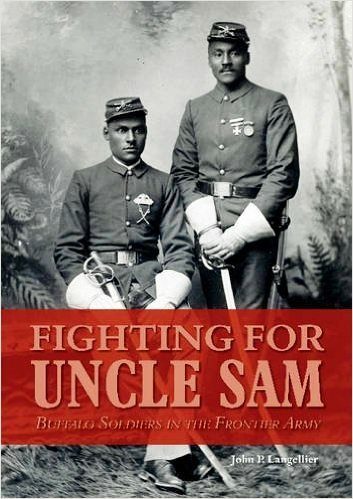 Dr. Langellier spoke on the Buffalo Soldiers and his most current book: “Fighting for Uncle Sam“. Buffalo Soldiers were first posted at Fort Huachuca during the 1890’s and patrolled eastern Santa Cruz County as needed. At the conclusion of the meeting, the movie, “Sergeant Rutledge” was shown. 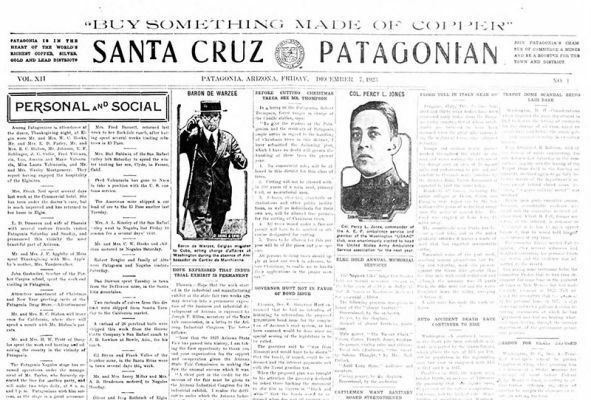 Even if you didn’t get to experience the teens and roaring 20s in Patagonia, you can still relive it on line thanks to the efforts of The Patagonia Museum, the Patagonia Public Library and the Friends of the Patagonia Museum, who recently partnered to purchase and reformat 693 editions of the Santa Cruz Patagonian. The Patagonia Museum became a member of the Creative Spirit Artists Gallery in January 2013. The gallery is open seven days a week from 10am to 4pm. Our merchandise space is located in the rear area of the gallery, 317 McKeown Avenue, Patagonia. 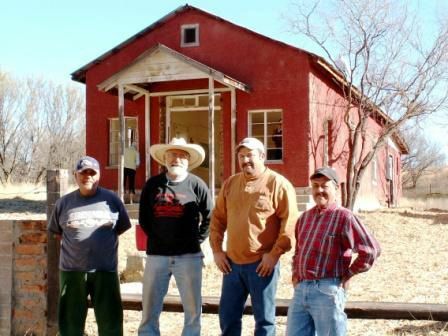 The Lochiel Schoolhouse Sign was installed at the schoolhouse on Saturday, August 27, 2011. This effort was a collaboration between The Patagonia Museum, the Patagonia Creative Arts Association and the Patagonia Public Schools. 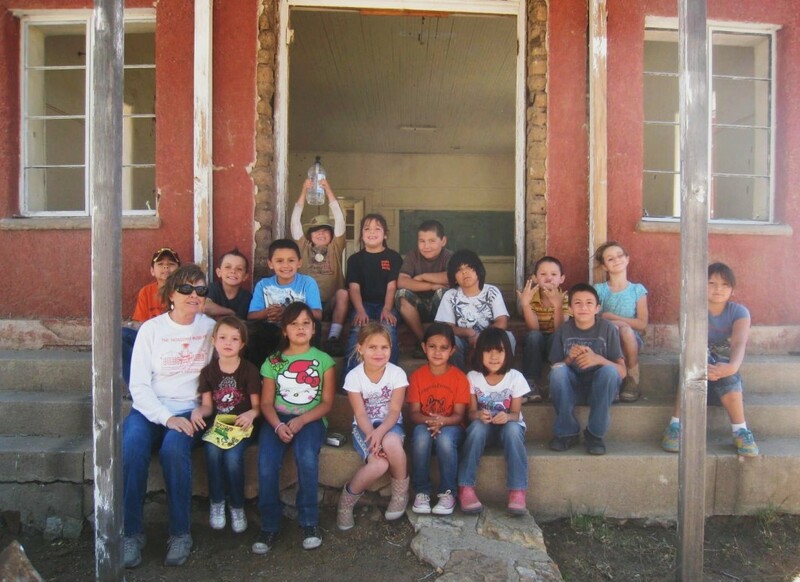 Students from Patagonia Elementary School learned about local history and helped clean up a historic schoolhouse site during a recent field trip to Lochiel. The visit by Kate Musick’s first- and second-grade students to the Lochiel School was the culminating event of a partnership between Patagonia Elementary School, The Patagonia Museum, and The Patagonia Creative Arts Center, Musick said. 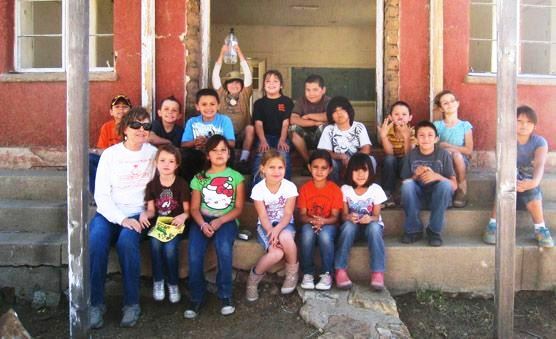 On Monday, May 9, 2011, Kate Musick’s first and second grade class from Patagonia Elementary School participated in a field trip and work day at the Lochiel Schoolhouse. The students raked and gathered cottonwood tree debris from the recently trimmed tree in front of the schoolhouse. Fourteen trash containers were filled and transported by The Patagonia Museum volunteers to an erosion control site near the De La Ossa family chapel nearby. 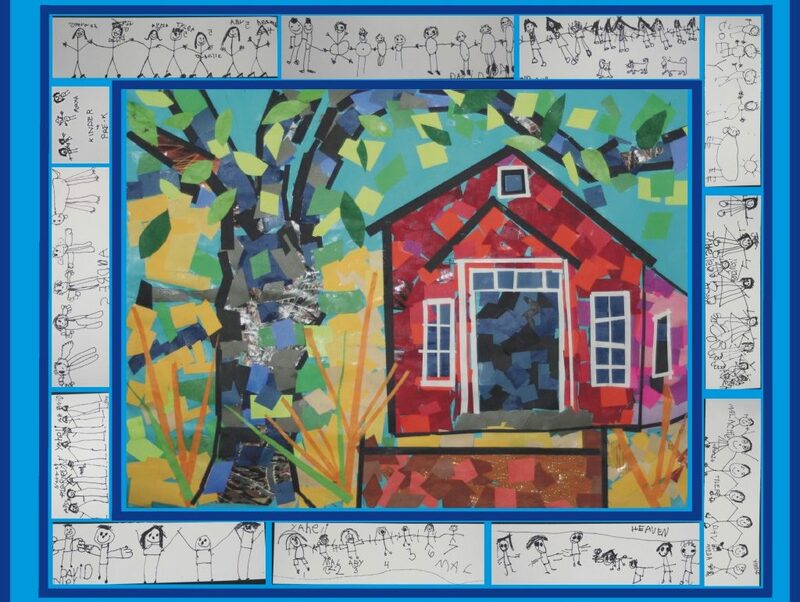 Mrs. Musick’s class has produced an art image of the schoolhouse that will be utilized in a sign to be installed in front of the schoolhouse. This activity is the result of a collaboration between The Patagonia Museum, the Patagonia Creative Art Center and the Patagonia Elementary School. Funding was provided by the Patagonia Regional Community Foundation. 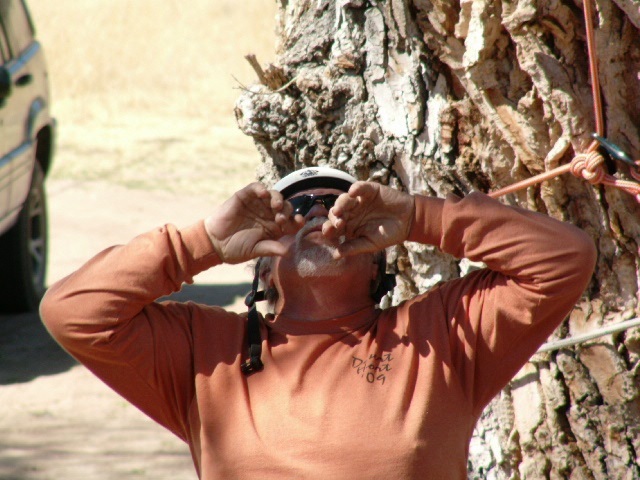 The Patagonia Community Garden and The Patagonia Museum partnered to host Consulting Arborist Juan Barba on May 4 at the community garden in Patagonia. For years, the Lochiel Schoolhouse has been a target for vandals and a dumping ground for everything from old batteries to old automobile tires. But now it’s getting a thorough cleaning by volunteers who do not want to see the historic building fall apart.